HOUSTON – (By Ralph Bivins) – Investor interest has been rekindled in Houston, after an oil price crash becalmed investment sales activity. Only a handful of Houston office buildings were sold in 2016 as vacancy rates soared and energy companies dumped loads of excess office space on to the sublease market. “There’s lots of interest in Houston by investors, lenders and users of real estate,” says Mark Taylor, senior managing director of CBRE in Houston. The number of inquiries by institutional investors has increased significantly in recent months, Taylor says. A few deals have been happening already. In April, Parkway sold a 49 percent stake in Greenway Plaza and Phoenix Tower for $512 million to a group that included the Canada Pension Plan Investment Board. The Canadian group returned in June to buy the entire Parkway organization and its 8.7 million SF Houston portfolio of office buildings. Spear Street Capital recently jumped in to buy several Houston properties, including the Exxon Upstream Research campus on Buffalo Speedway and 5 Houston Center in downtown. Insite Commercial Real Estate just acquired Intellicenter, a 160,407-SF office property in Westway Park in northwest Houston. The investment narrative sounds reasonable. The Houston office market has been soft for several years. More than 11 million SF of sublease space is on the market and the availability rate is 22.6 percent, the highest it’s been in more than 20 years, according to CBRE. Chances are slim that the office market can get much worse. The decline in deal-making came as the result of an oil price collapse. As the price of oil plunged to the lowest level in years, investor interest in Houston plunged right along with it. From a high of $107 a barrel in the summer of 2014, oil began a descent that damaged Houston oil companies. By early 2016, oil had fallen below $30 a barrel. Oil companies laid off thousands of workers, creating huge blocks of office space vacant. A few vulture funds ventured forth during the free fall, seeking bargains in the world’s energy capital, but when these funds couldn’t buy buildings for pennies on the dollar like the economic downturn in the 1980s, they left. Now that the price of oil appears to have stabilized in the $40 to $50-per barrel range, investors are drifting back into Houston. Job growth has improved. The downside is limited. “Employment growth is accelerating again and the rig count has bounced back in response to stabilizing prices for crude, albeit at a much lower level. 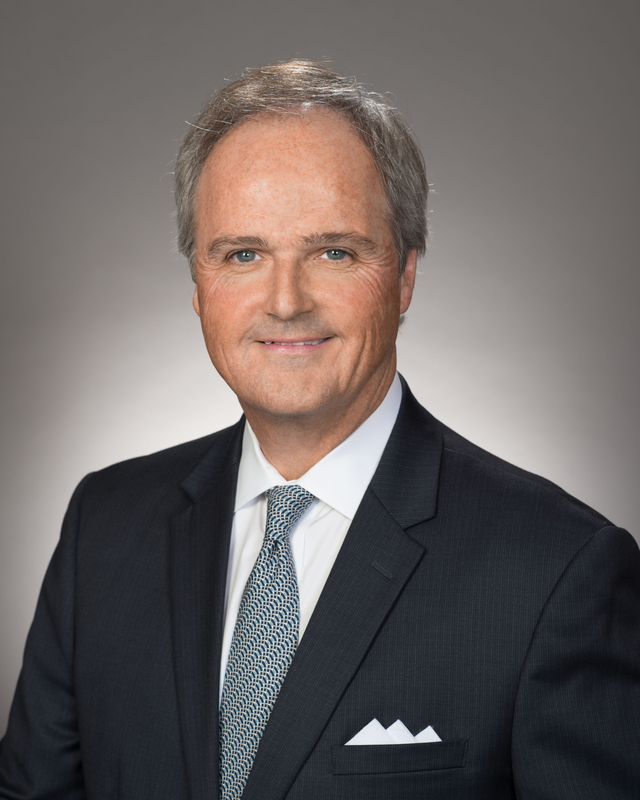 The energy sector is stabilizing via recapitalization and/or mergers, and the industry demonstrated it is nimble enough to be profitable even when prices remain low,” says Robert Williamson, Vice President, Investment & Capital Markets at Houston-based Midway. “Yes, there has been pain, but few firms went into Chapter 11 liquidation and their weakness did not spill over into other sectors of the economy such as banking and commercial real estate as it did in the 1980s,” Williamson says. Building owners have placed several properties on the market recently in hopes of finding a buyer as the upswing materializes. JP Morgan Asset Management hired HFF to sell its 4 million SF Houston Center complex in downtown in what could be close to a billion-dollar deal. On the Southwest Freeway, the 515,000-SF Sugar Creek on the Lake building, formerly known as the Unocal Building, is being marketed for sale by HFF. The investor herd has been circling Houston, examining the market, sniffing around trophy towers and preparing for a deal-making surge that could bust loose any day now.